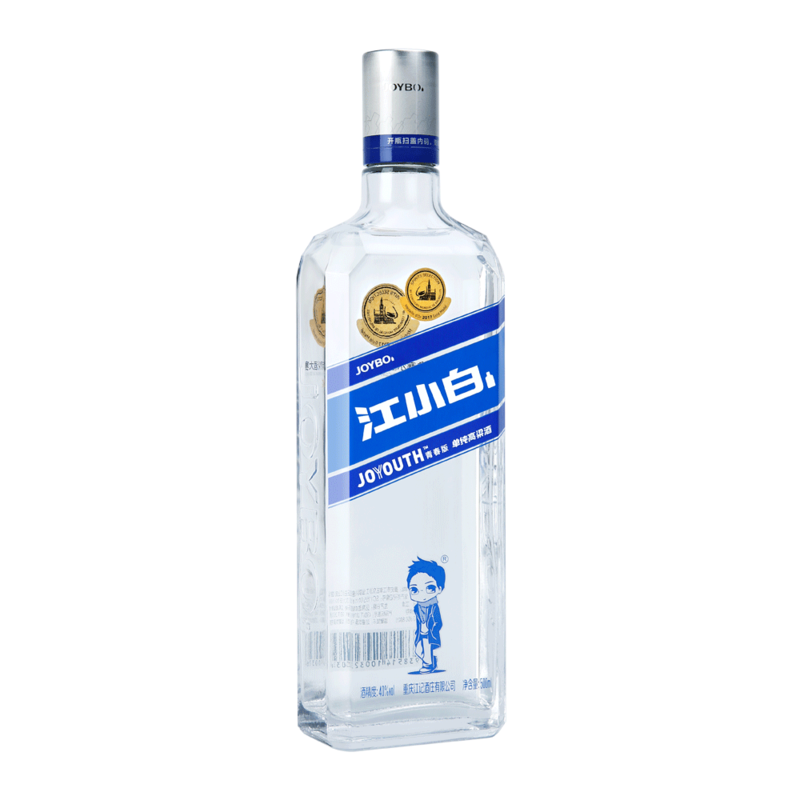 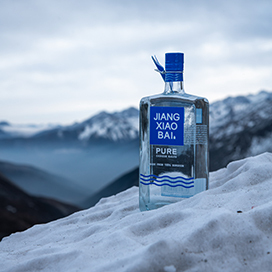 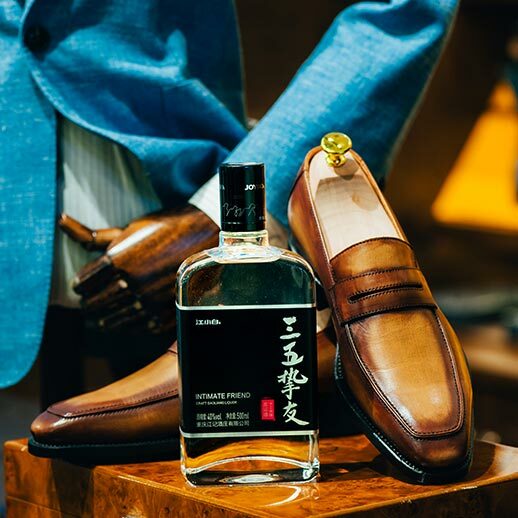 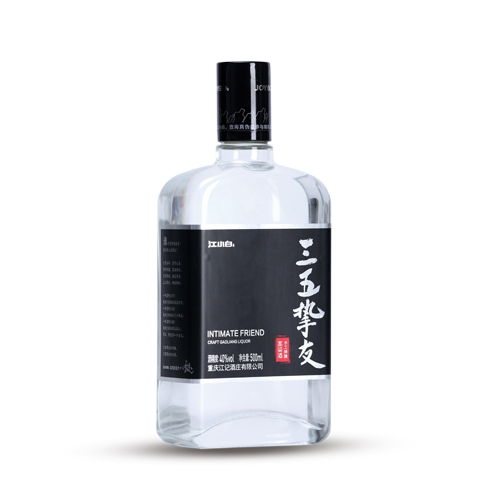 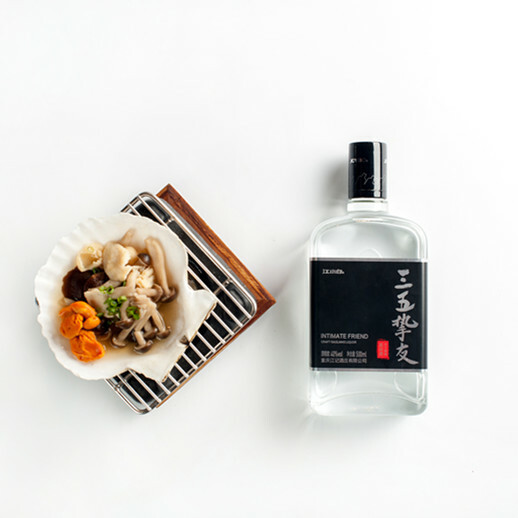 JIANGXIAOBAI is the steady supporter and contributor of the evolvement of baijiu in terms of both technology and taste, and Intimate Friend represents its top-level quality. 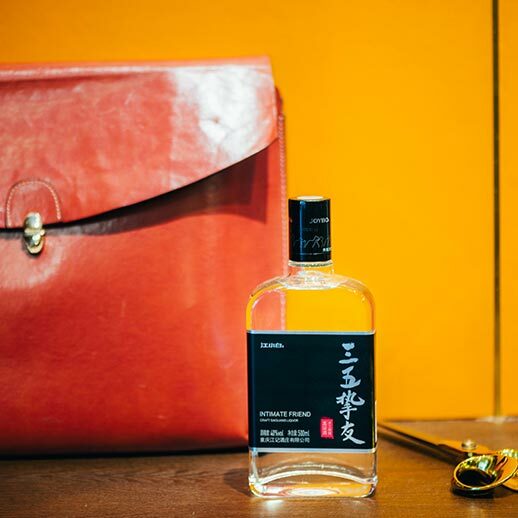 It features traditional distillation, innovated blending approaches and delicately simplified design. 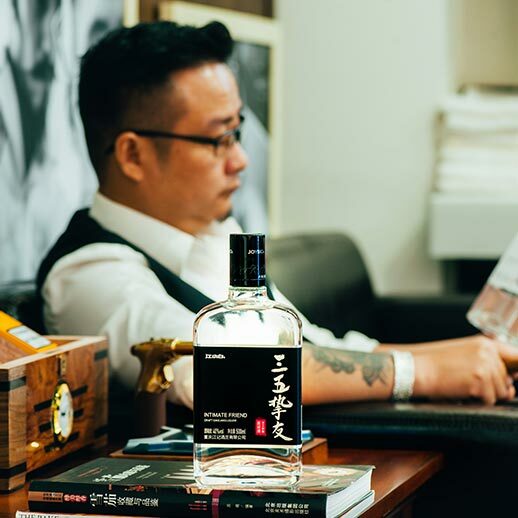 The experienced distillers cut only 10% from the heart of the original spirit for it. 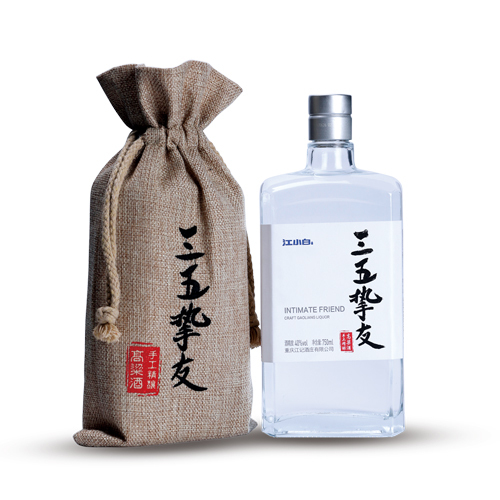 The maturation will last at least 3 years in the ceramic jars before bottling. 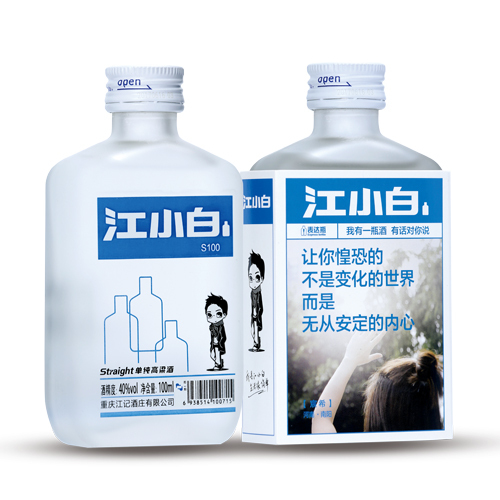 People always keep the best spirit for their intimate friends as its name suggests, VIVE L’AMITIE!